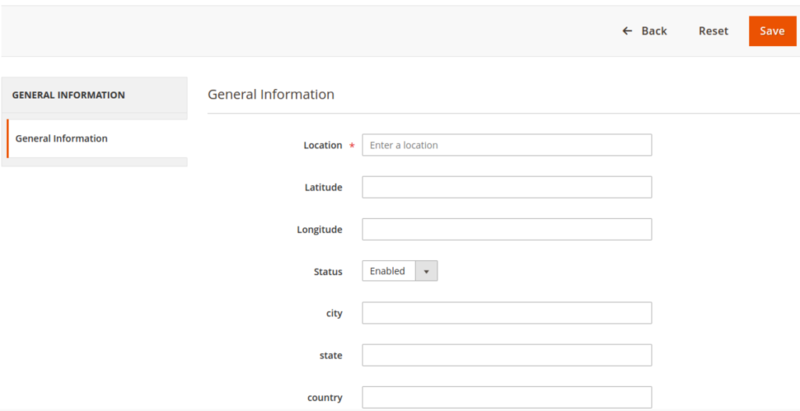 When the admin has configured his website in such a way, that the vendor is allowed to deliver his product within the specific City, Country /State, then he adds this to the setting (configuration) panel. Now he has to further provide the detail to filter product by (Product Location / Vendor Location). 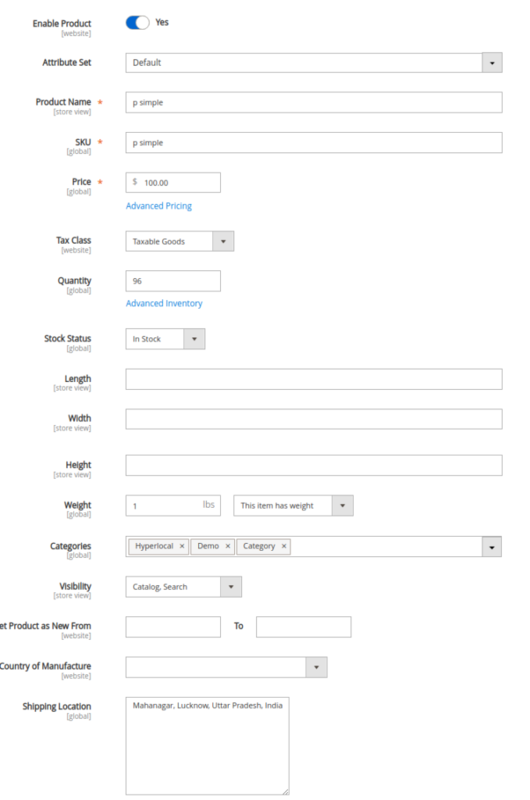 If admin select Product Location then the vendor is allowed to add locations for each product. It will show the vendor products to all the customers, those who belong to the same location as of vendor. 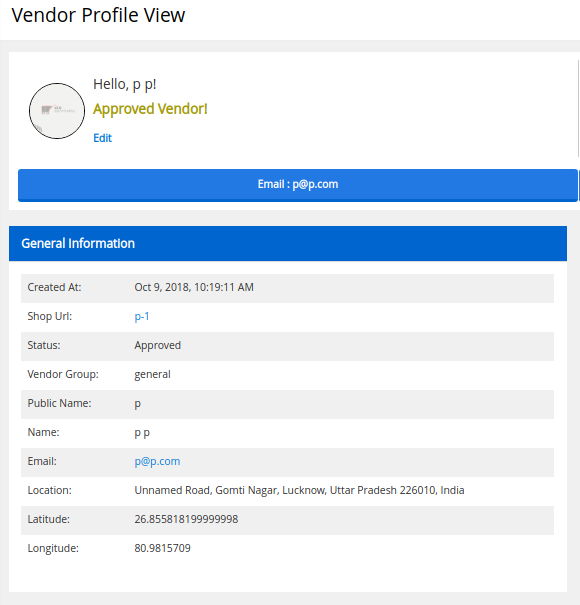 Now even Admin as well as Vendor, both can create the location, which needs to be associated with the product each time when the vendor creates his product. This Location stored for vendor will be reflected in vendor’s profile. Now when the admin has used the setting as vendor location for his hyperlocal marketplace, so here in this case vendor address act has his location which he has provided at the time of creating a vendor account. which can even be changes by vendor by editing his profile detail. Vendor can add multiple location as well as the admin added location for vendor can also seen here in vendor panel, to add and check the location allotted by admin, vendor can navigate to Vendor Panel < Delivery Location now to add more location vendor can click on [Add Location]. Now when the Vendor add the product he need to set the product location also, i.e. where this product can be made available, so that accordingly the customer can see the product when customer location and product delivery location matches.